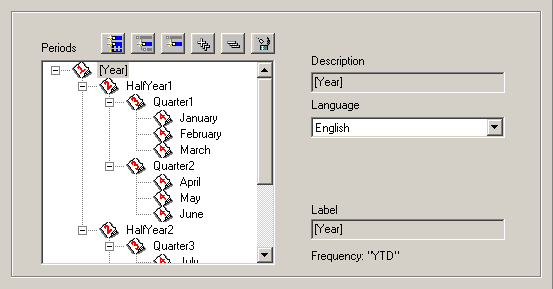 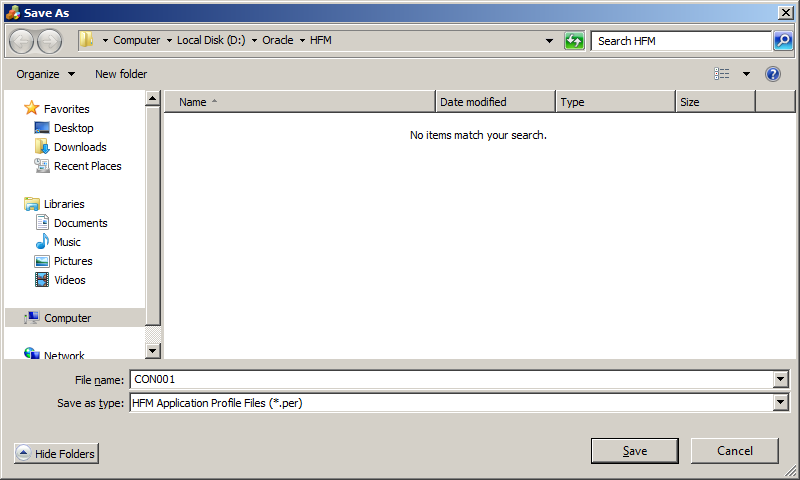 Open HFM client, you can find it can only "Define Application Profile" and "Manage Metadata" now. 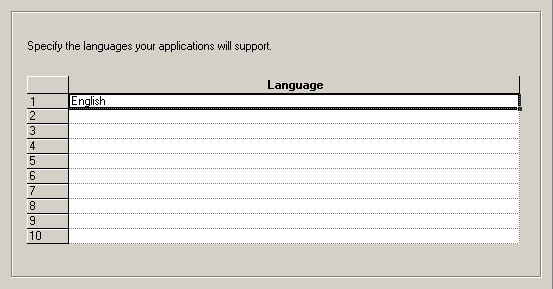 Select "Define Application Profile", Create a New Application Profile, click "Next"
Edit Customs: this page is quite different from the previous old versions. 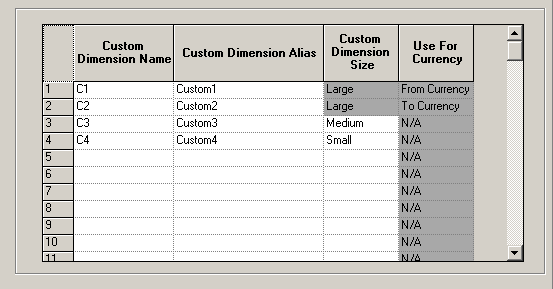 It shows HFM's custom dimensions are configurable now. 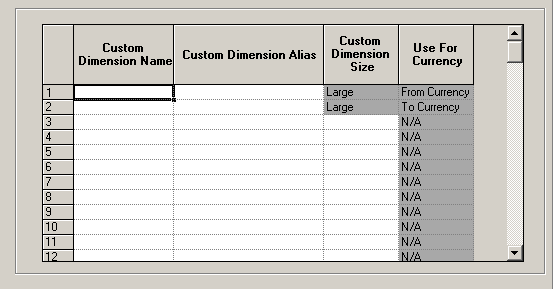 So as an example, you can define Dimension Name, Alias and Dimension Size below. 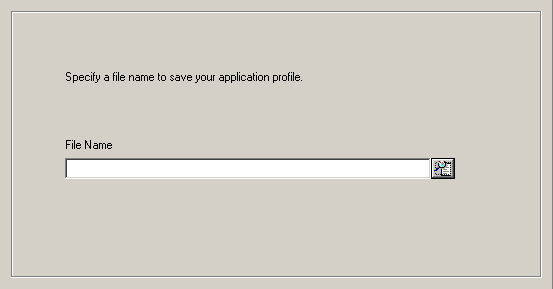 And then your application profile was saved successfully. 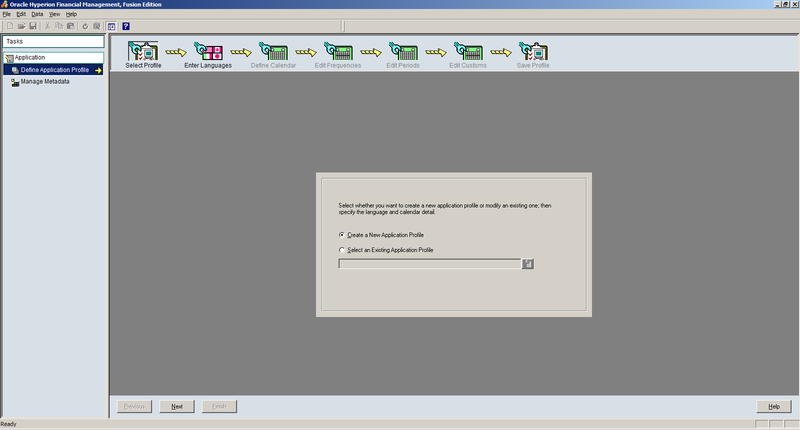 Click "New" to create a new application. 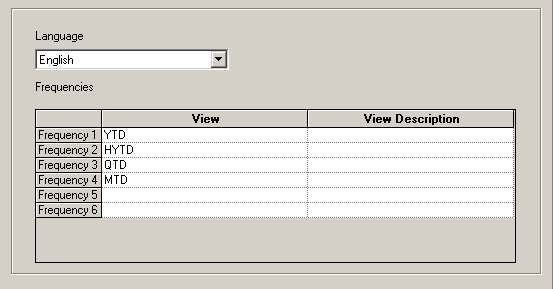 Select the Cluster, input Name and Description. 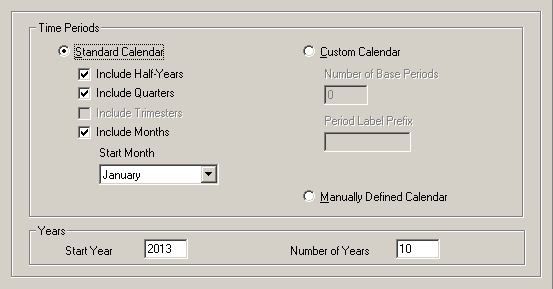 And then select the Profile created before, select User Management Project. 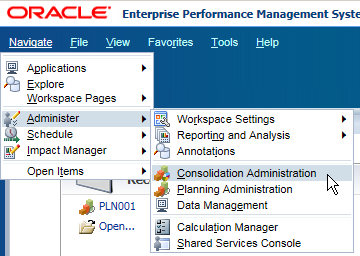 In the final option, you can find there's one Application Type "Tax Provisioning" added in this version, but we still select Consolidation here. 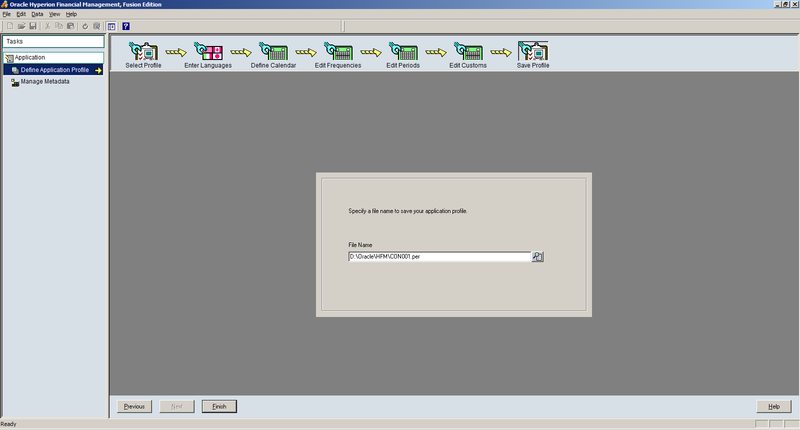 And then you can find the new application created here. 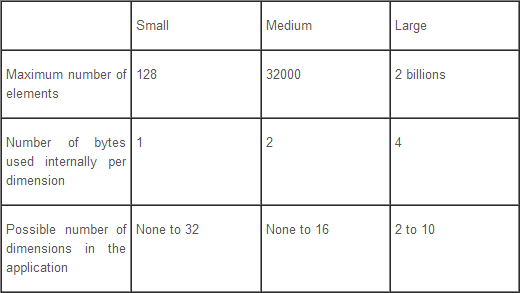 You can open the new application now.